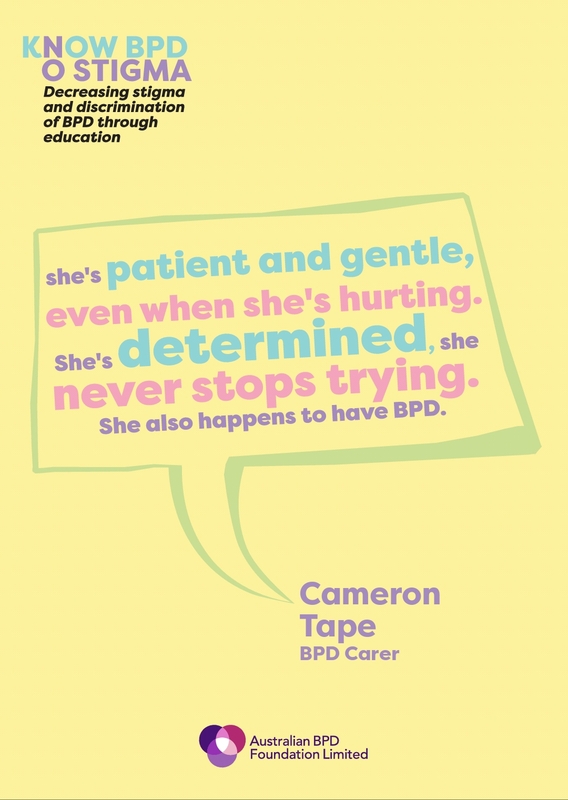 See me. 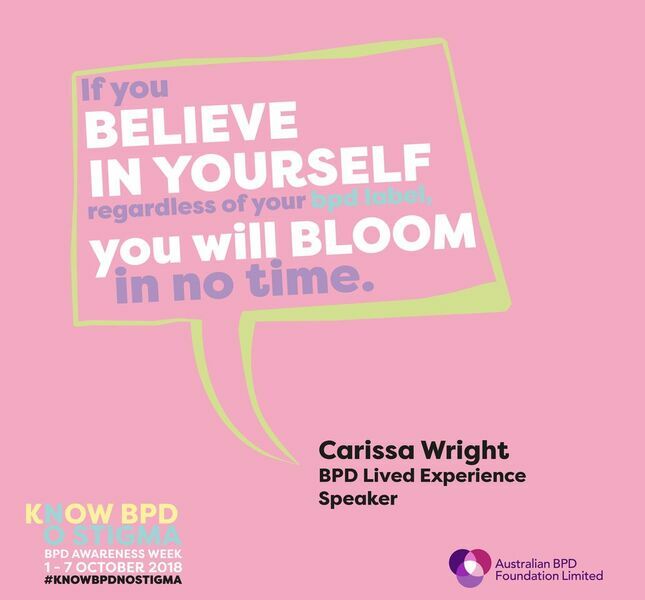 Feel me. 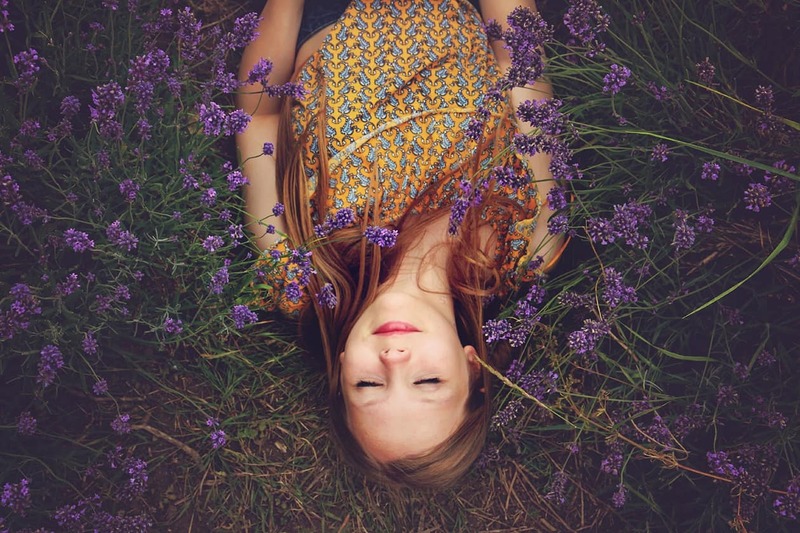 Touch me. 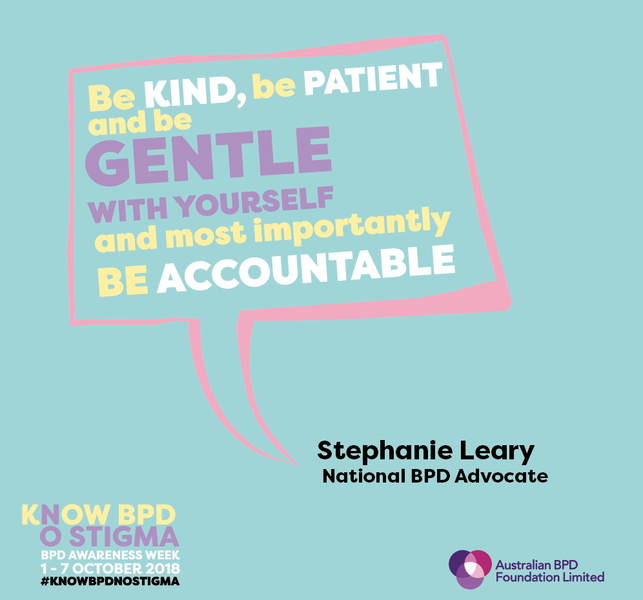 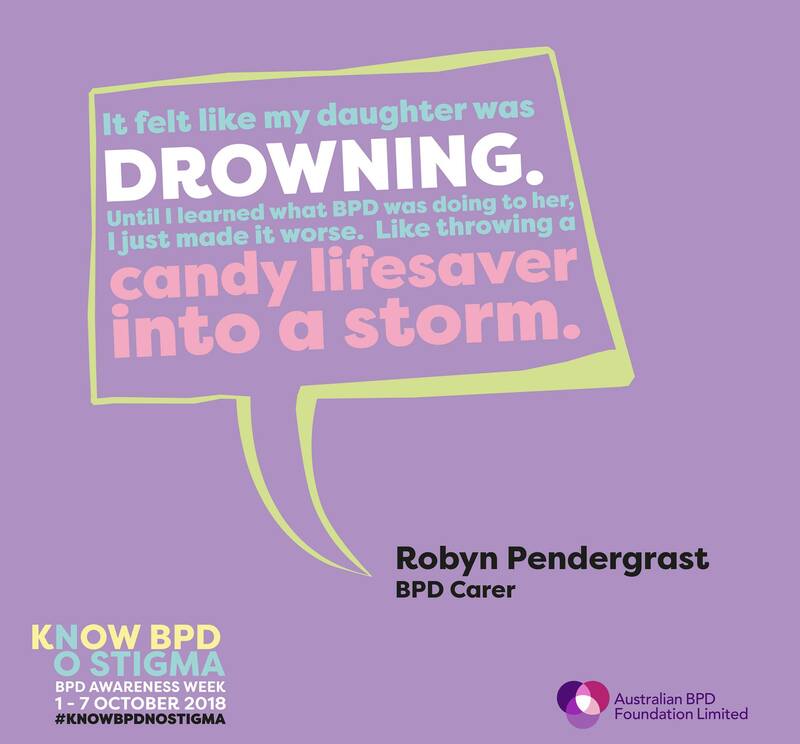 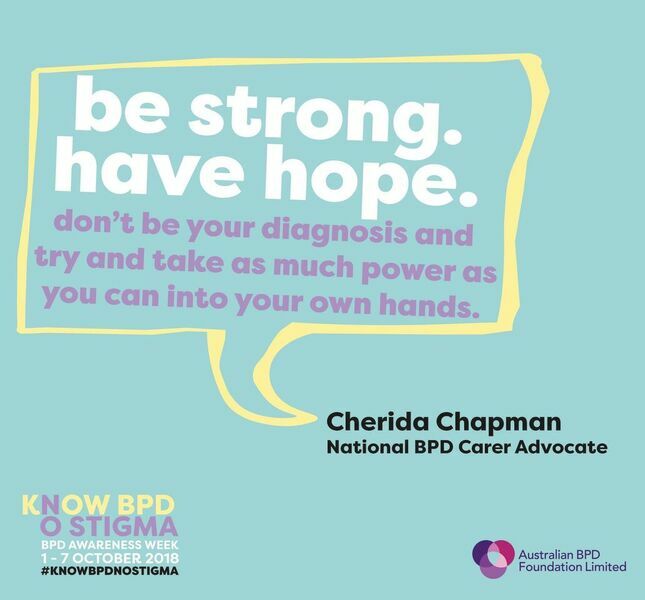 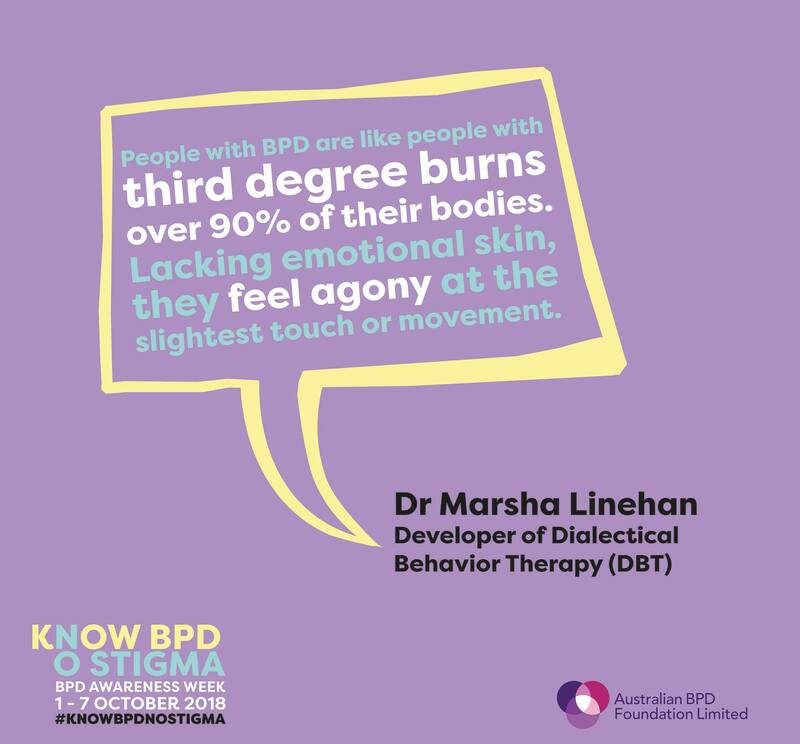 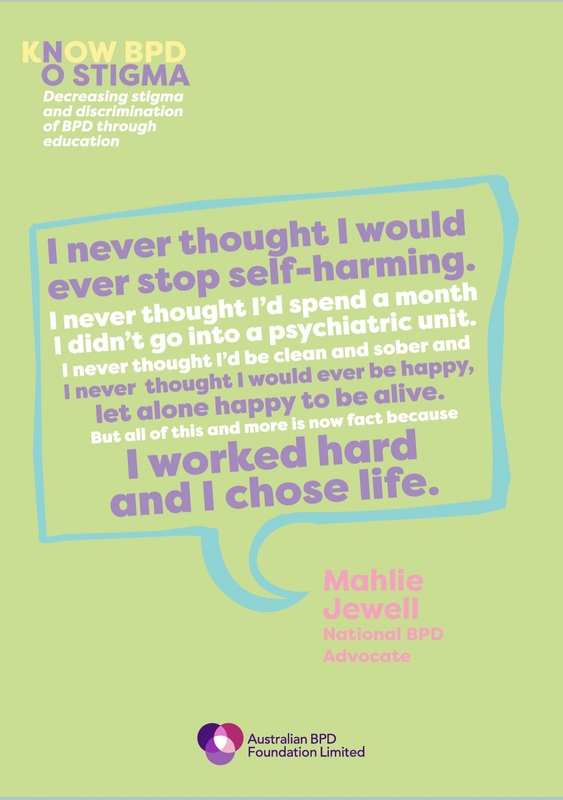 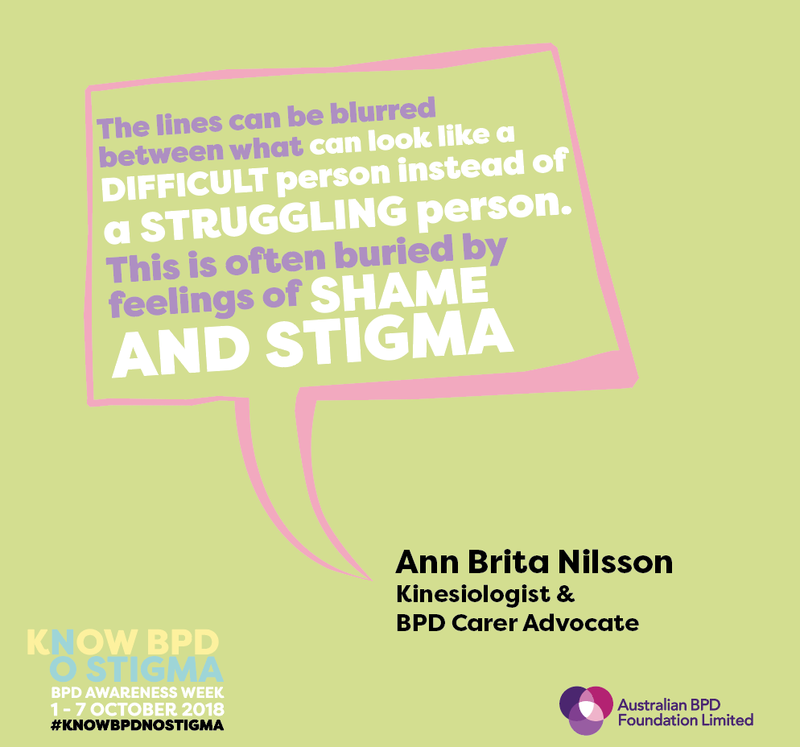 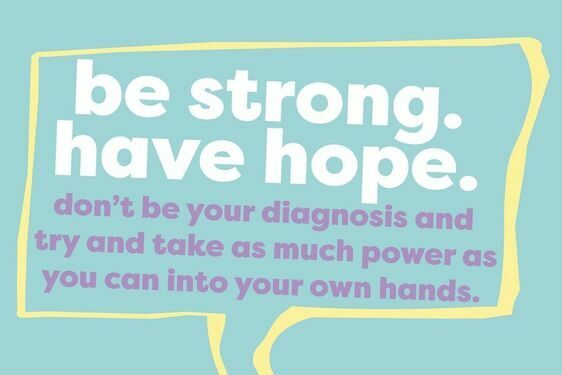 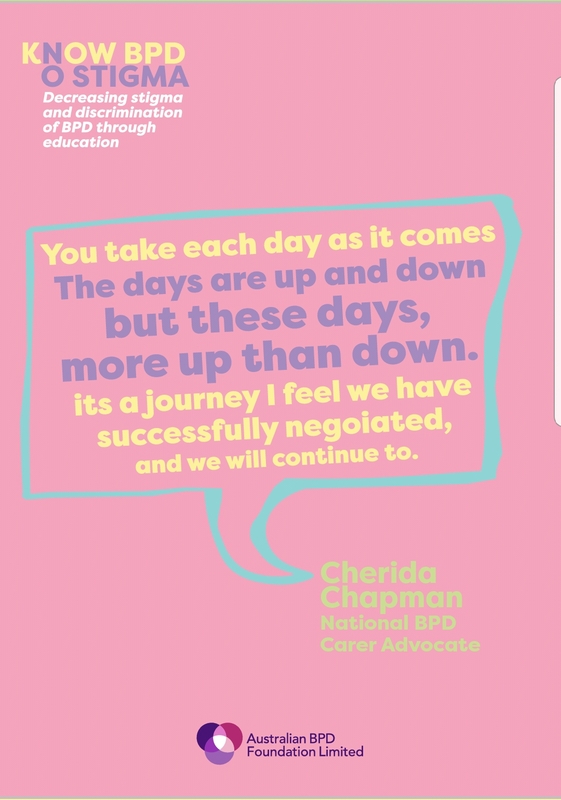 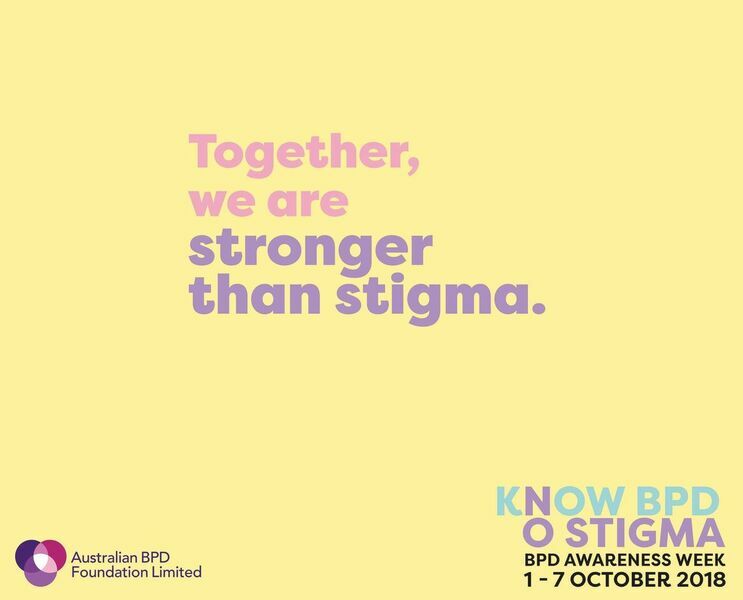 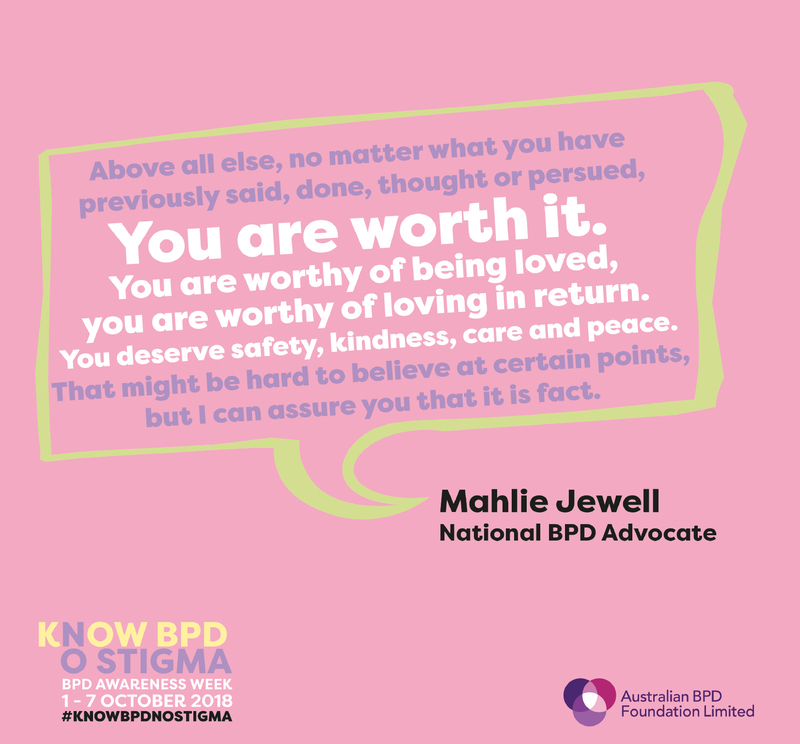 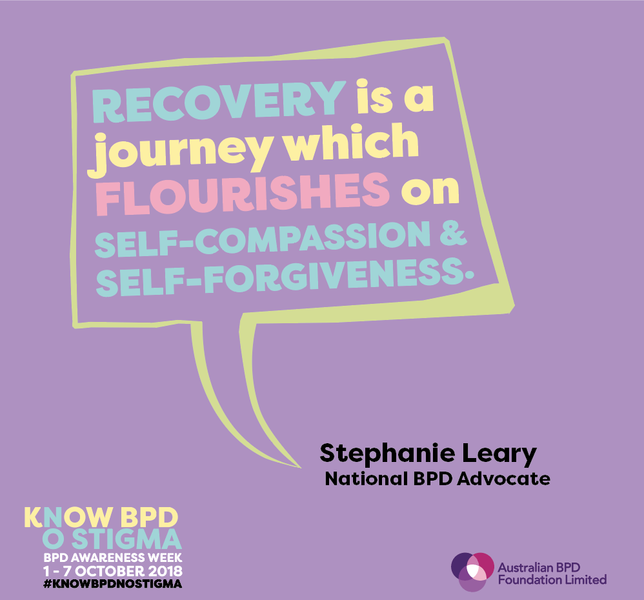 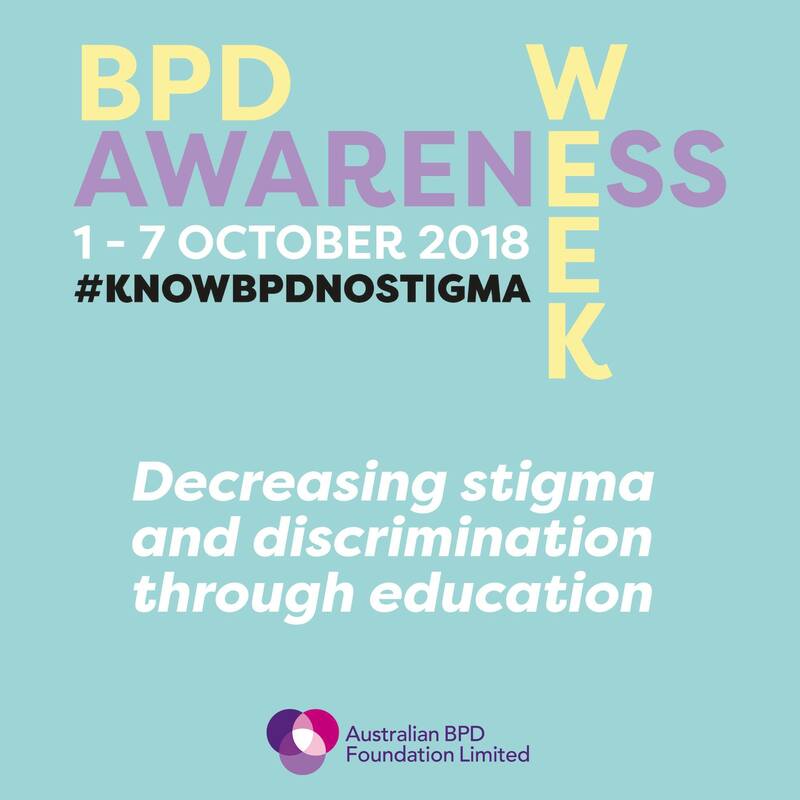 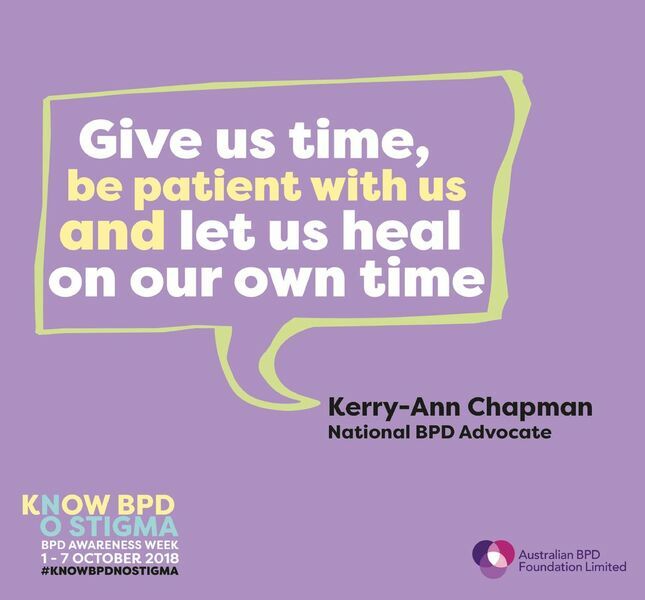 This offering comes from the 2018 BPD Awareness Week campaign, from the Australian BPD Foundation collaborating with many other groups that support Australians with Borderline Personality Disorder (BPD).